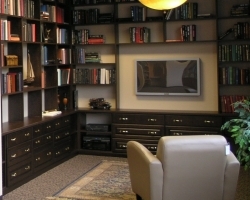 Dësq by Techline manufactures a range of bookcases to suit your home office. 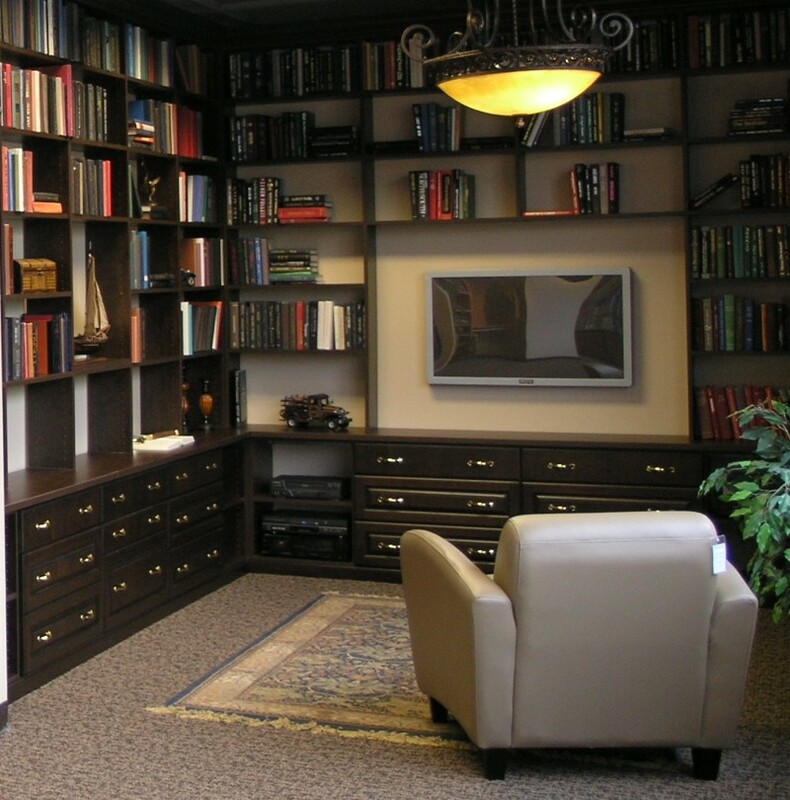 We have floor to ceiling options and everything in between. 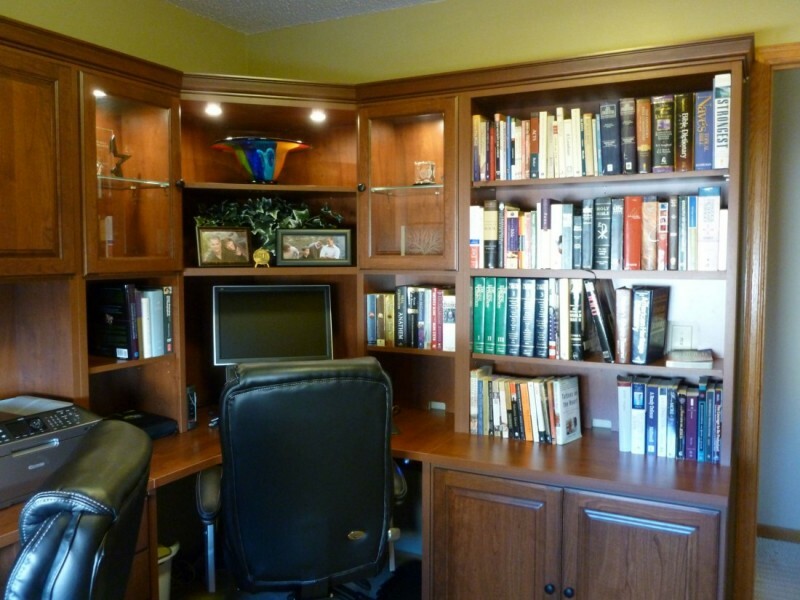 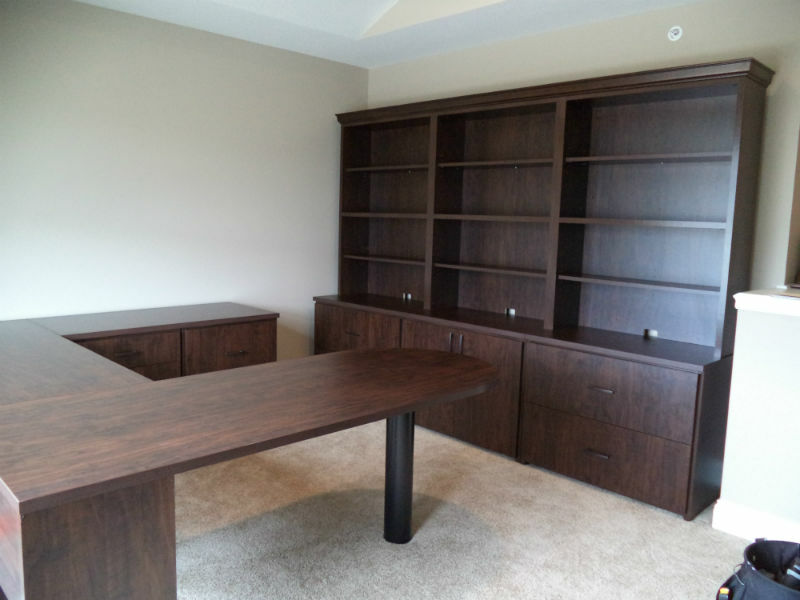 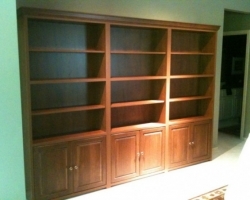 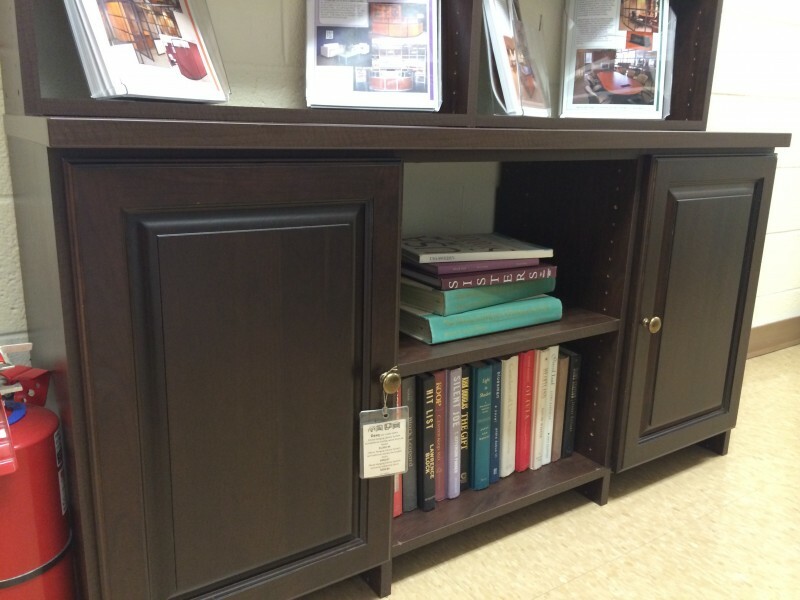 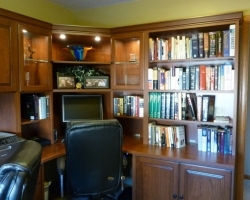 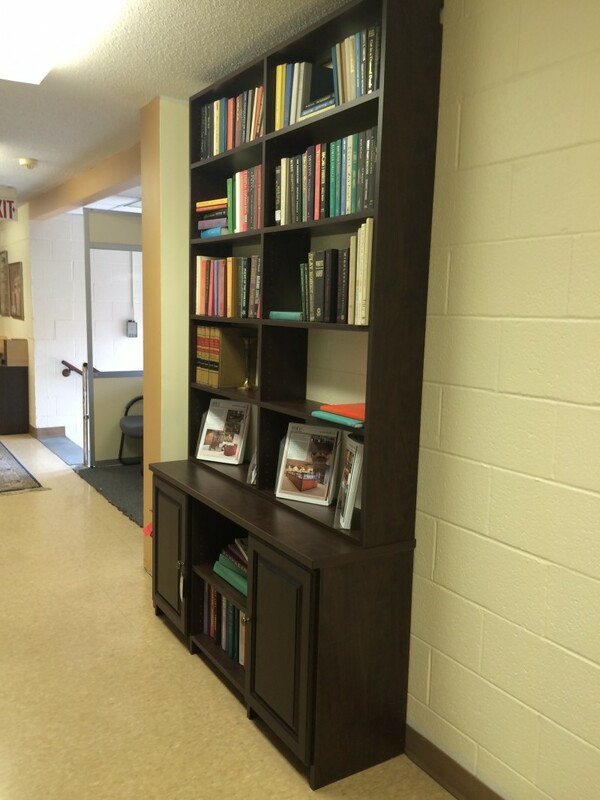 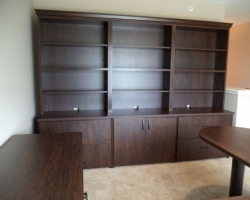 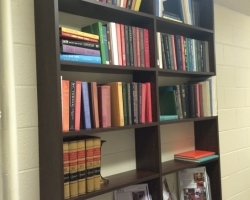 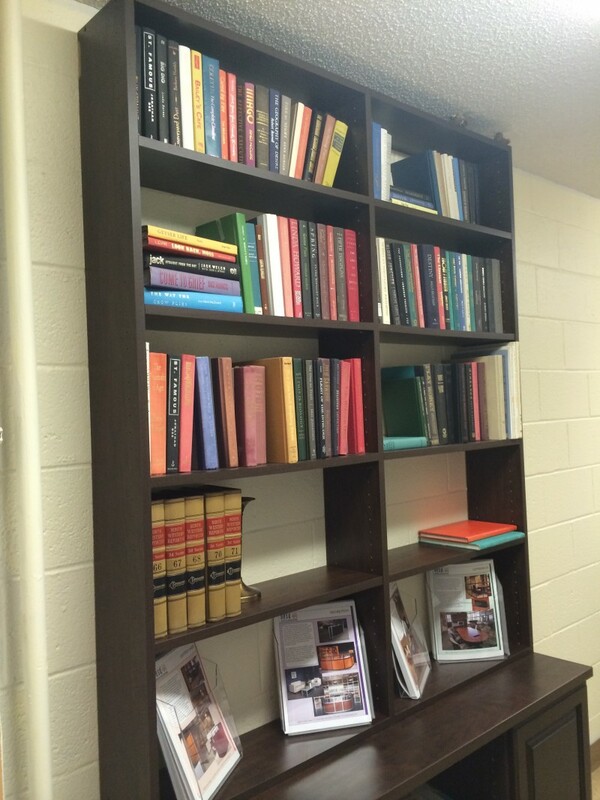 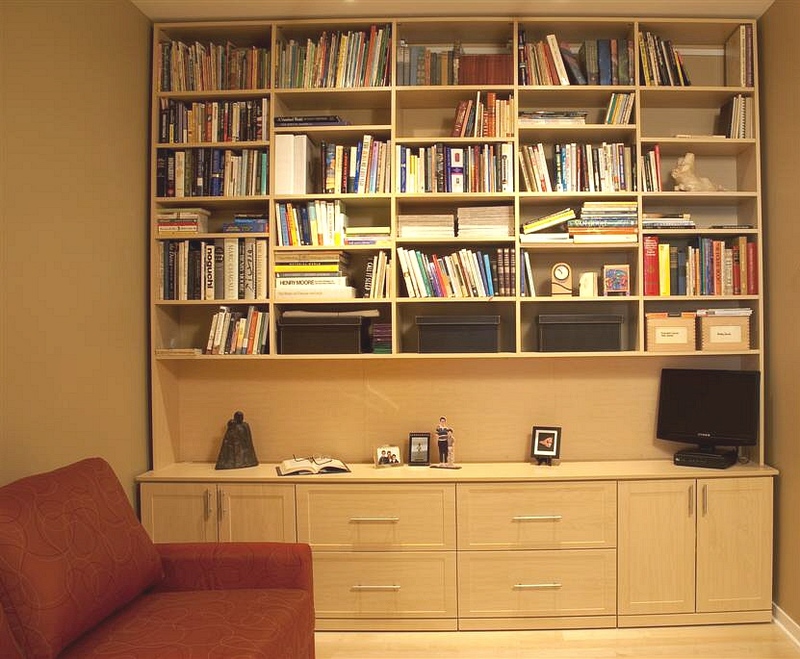 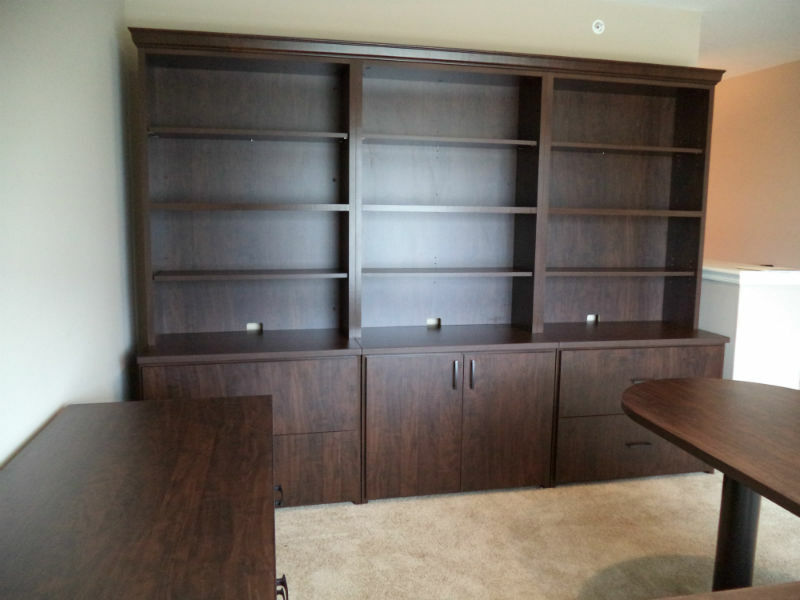 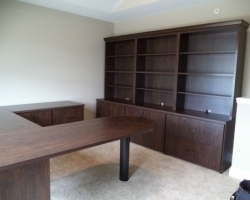 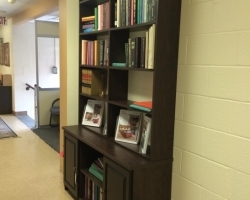 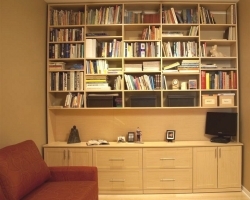 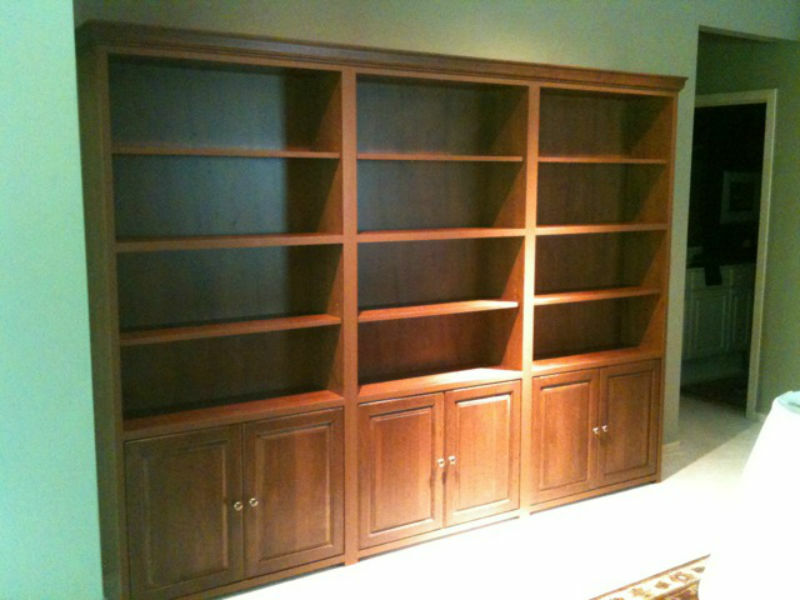 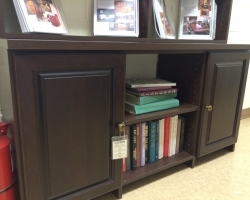 We can design, custom-manufacture, deliver and install your new bookcases for you.